Kago Ai – pregnant and married! WTF! 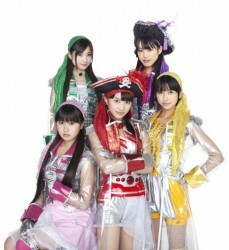 DiVA announce six new members! WTF! ISSA of Da Pump – engaged! Who cares? And so much more! 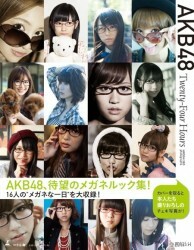 AKB48 announce a megane-themed photobook! HSJ’s Yamada to star in a historical drama! GP Basic has a new Christmas single! And so much more! Happy Disco is thankful! PASSPO☆ have a new PV Yamada Ryosuke loves his (TV) mother! Measuring the craziness of otaku! And so much more! 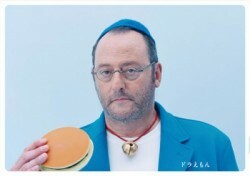 Jean Reno IS Doraemon! Ashida Mana turns evil! 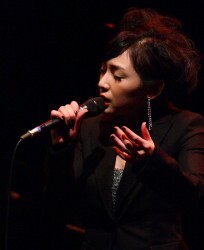 CK continues his latest tour of Japan! And so much more! 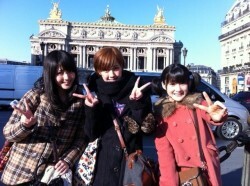 New life is a blog devoted to idols and anime; five points about Chiima’s latest; fly in the f*ing wine makes a special request on behalf of her mother.